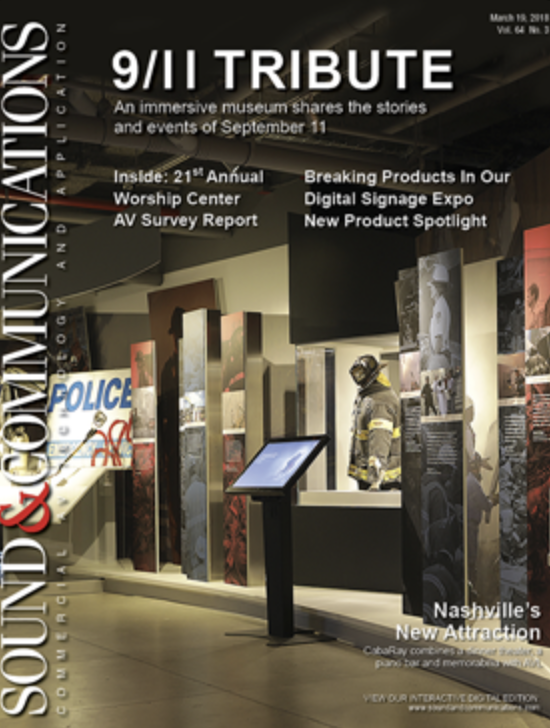 As the original innovator of large-screen DLP projection experiences, Digital Projection is proud to introduce new customizable Fine-Pitch LED video wall systems. 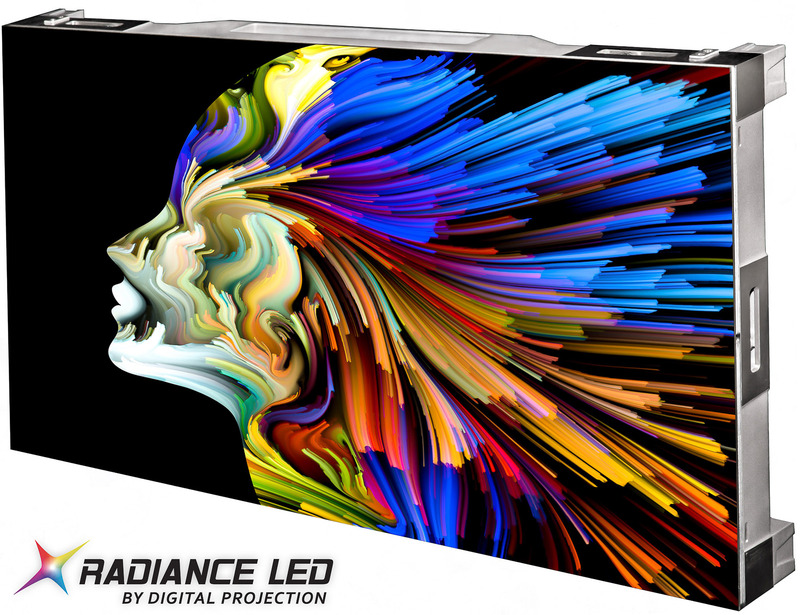 Designed to excel in virtually all levels of ambient light, Radiance LED adds seamless, ultra-bright & slim-profile displays to Digital Projection’s elite line of visual solutions. If you're considering adding an LED wall to your spaces and environments, make sure you know these 5 things before you get started! Engineered to create bright and vivid imagery in venues with close and/or long viewing distances, Radiance LED delivers stunning color saturation & contrast in nearly any indoor ambient light condition. Built on a native 16:9 aspect ratio, the individual Radiance LED panels provide seamless building blocks for creating custom resolutions in various shapes & sizes. 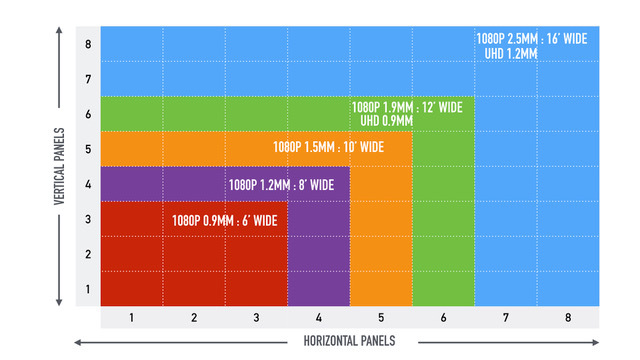 To suit a wide array of applications, Radiance LED is available in pixel-pitch configurations of 1.2, 1.5mm, 1.9mm, 2.5mm & 4.0 mm and can achieve full HD 1080p imagery at display sizes starting at 110 inches (diagonal) and Ultra-HD 4K at 220 inches respectively. 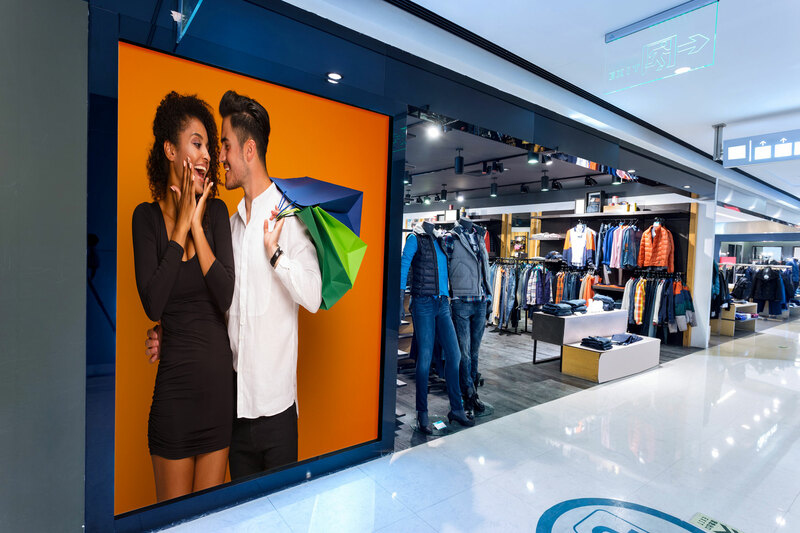 Radiance LED features a thin installation profile, wide viewing angles and silent operation due to its fan-less panel design providing a dynamic display solution for a wide variety of environments. 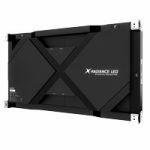 Radiance LED is rated at 100,000 hours total illumination life and is designed to be robust enough for 24/7 performance in the most mission-critical applications. That translates to over 10 years of service if the system were to be used continuously every day. For even more convenience, Digital Projection designed Radiance LED to be front-accessible for servicing, minimizing the potential disruption of the wall's precise alignment. The panels can also be ordered with fully redundant power & signal configurations to ensure maximum uptime. Further, power supplies are optimized to limit power consumption ensuring the most economical cost of ownership. Precision manufacturing combined with convenient, multi-axis adjustment points allows Radiance LED systems to be perfectly aligned & sized to fit any space. Using equal numbers of horizontal and vertical tiles always results in a native 16:9 display with perfect color and luminance uniformity. Radiance LED is the ideal solution for retail, broadcast, command & control, visitor attraction, house of worship and for public & private entertainment applications. Digital Projection's dedicated Application Engineering Team is ready to assist with all Radiance LED design and system implementations. 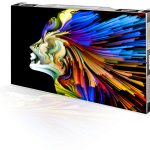 From initial concept and engineering assessment to final assembly & calibration, Digital Projection's team is prepared to bring your next visionary project to life. 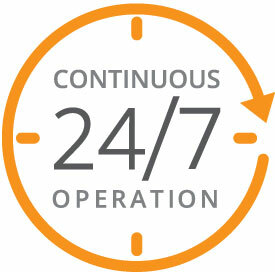 Looking for Technical or Application Support? Offering 24/7 technical support, trust in Digital Projection for total peace-of-mind and a seamless visual experience. Visit our Support page for more information.